Ever since a design concept revealed a foldable Motorola Razr phone was potentially in the works, we’ve been waiting to see any sort of sign that our past phone happiness would be reborn with a proper modern twist. 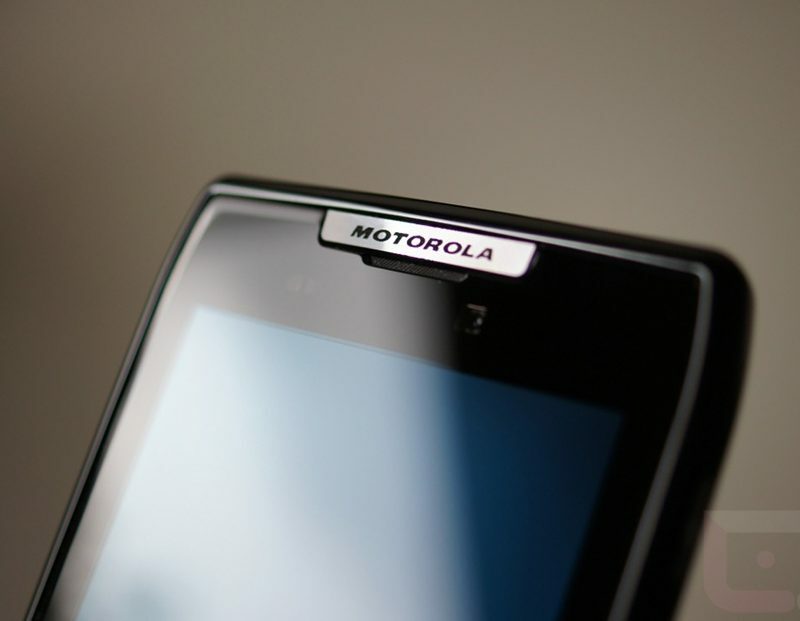 We still don’t know for a fact that a foldable Moto Razr is coming, but an unreleased phone did stop through Bluetooth Launch Studio today under the name “Motorola Razr.” It could be happening, guys. The phone listing was spotted by My Smart Price under the name “motorola razr mobile phone for VZW carrier.” It’s listed with model number XT-2000 too. What does that tell us? Like an FCC sighting, we often see phones stop through Bluetooth Launch Studio for qualification before being released. Since there haven’t been Motorola Razr phones released in years, nor do we know of a Motorola phone under model XT2000, this certainly looks like a new Razr phone is incoming. We also shouldn’t forget that Motorola essentially confirmed that it was working on a clamshell-like foldable and didn’t plan to be later to the foldable party than the rest of the industry. I know that we all assumed they’d make something that looks like the old Razr and this Bluetooth registration is helping fit that storyline, but come on, aren’t things lining up nicely here? The only big issue for me is that mention of Verizon. It would not shock anyone in this industry if Verizon were to cook up an exclusive deal with Motorola to re-launch the Razr. Motorola and Verizon love exclusive deals involving the Razr brand that piss everyone off. With Verizon not getting its hands on the Samsung Galaxy Fold, they are going to want something foldable to sell.